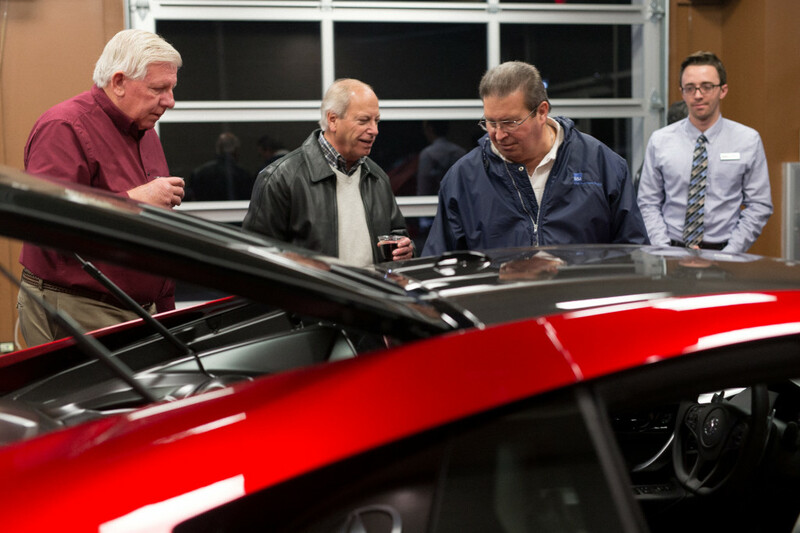 Thank you to all of our wonderful customers who made our 2017 Acura NSX Launch Party a success! 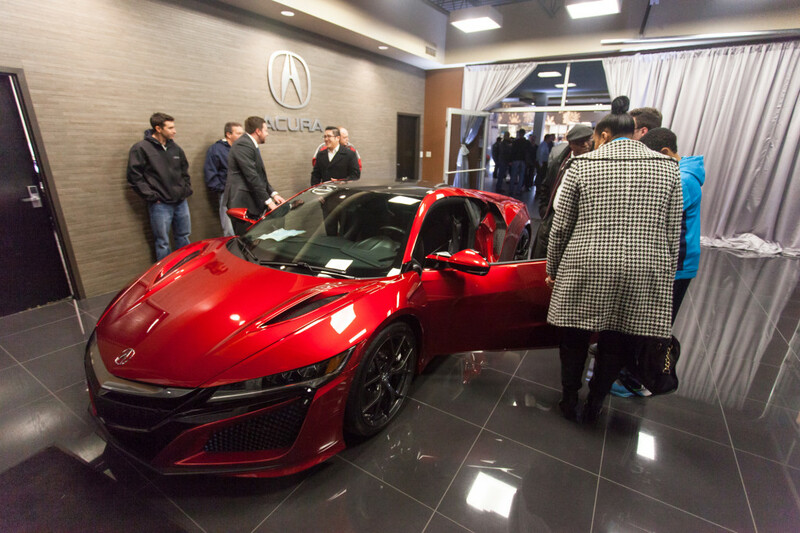 Sports car fans gathered from all over the St. Louis metropolitan area to check out the two 2017 Acura NSXs that we have here at Frank Leta Acura. 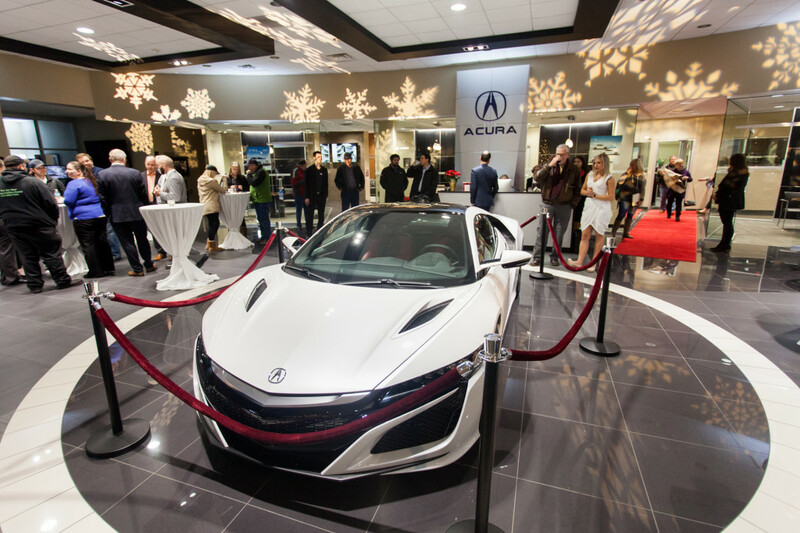 The casino white pearl 2017 Acura NSX was on prominent display, and it’s red interior was not only fitting for the holidays, but a fun and exciting surprise to those looking inside. For more information on this beauty, give us a call or click here. 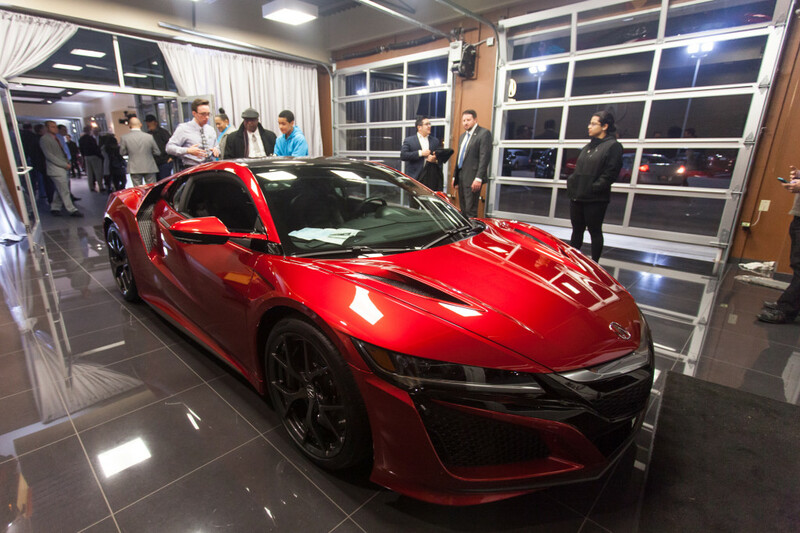 Our valencia red pearl 2017 Acura NSX resided in the delivery bay, where party goers could catch a glimpse under the hood and back, as well as sit inside this beauty to experience the driver’s perspective. Give us a call for more information on this showstopper, or click here. 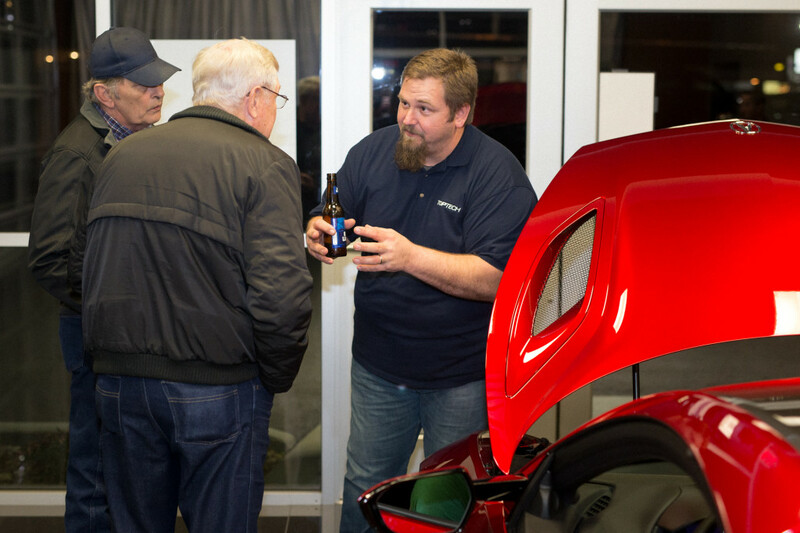 Our shop foreman, Rod Kramer (pictured above), was in attendance to explain the inner workings of this dynamic super car. 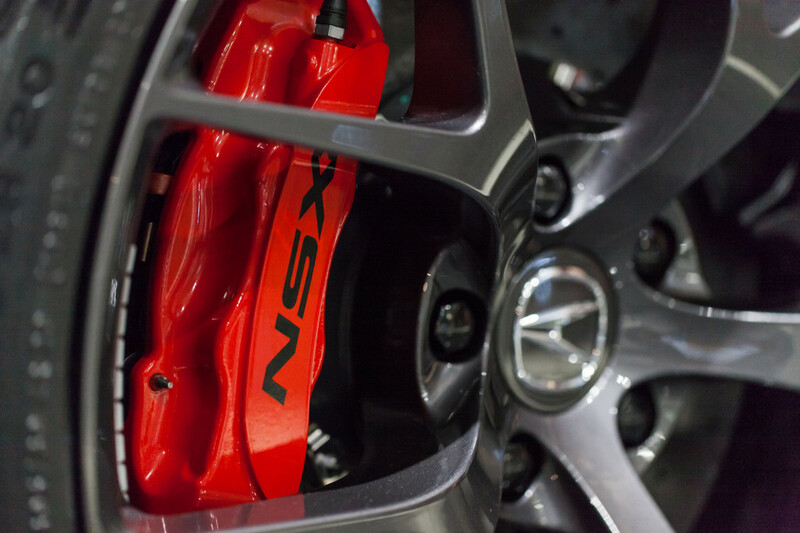 Kramer is one of only two certified technicians in the entire St. Louis metropolitan area who are specially trained on how to work under the hood of the 2017 Acura NSX. 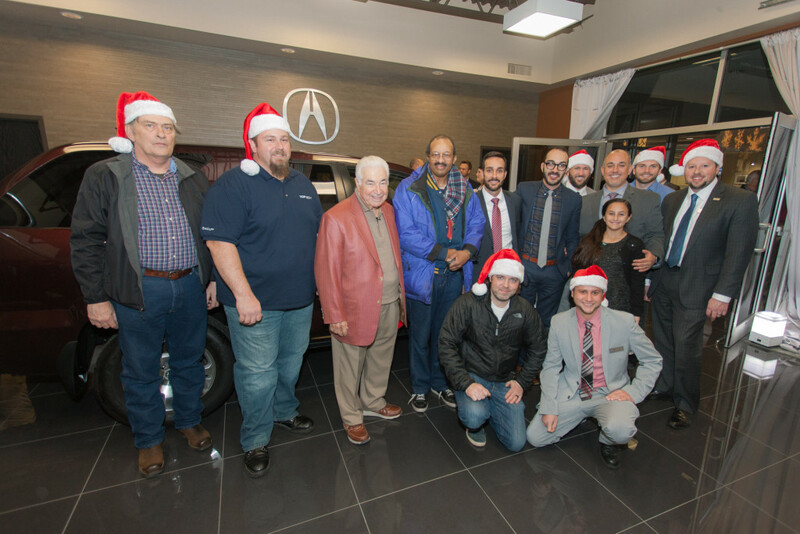 After enjoying drinks and hors d’oeuvres catered by Gamlin Whiskey House, guests were directed into the showroom for a special surprise presentation by Mr. Frank Leta himself. As part of a new charitable partnership, the Frank Leta Charitable Foundation has been working directly with St. Louis-based charity, the St. Patrick Center, to select worthy clients who have worked to overcome homelessness, yet are in need of reliable transportation. 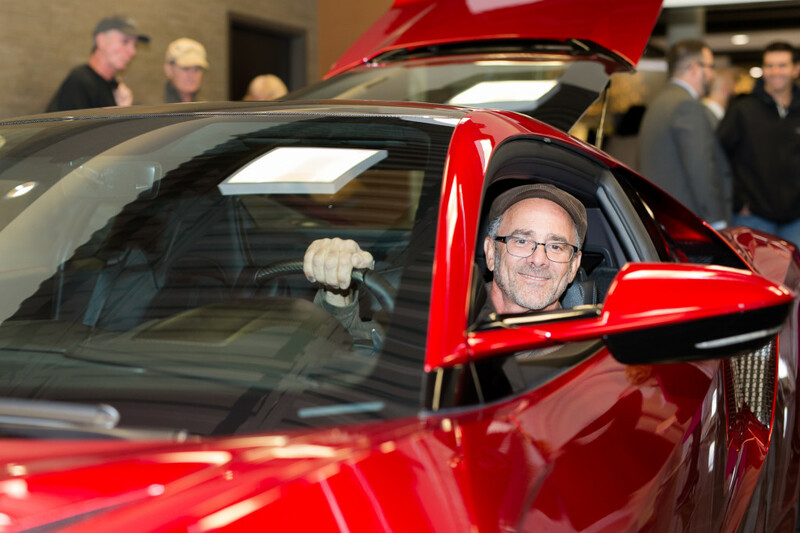 Once a St. Patrick Center client has been chosen, the Frank Leta Charitable Foundation finds, rehabilitates, and donates a vehicle to this individual–no strings attached. 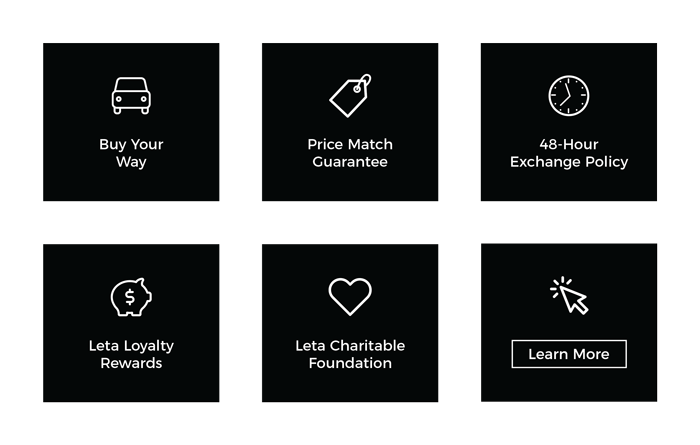 We are passionate about this partnership, and want everyone to be able to experience the joy of giving like we do. 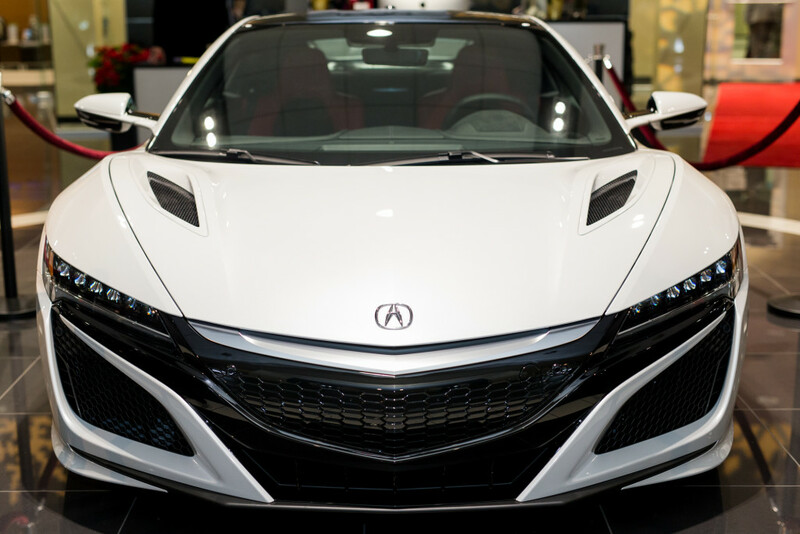 If you weren’t able to attend our 2017 Acura NSX Launch Party, we’ve created a video of the special moment for you to watch and enjoy. Thank you to each and every one of our wonderful customers who make evenings like this possible. From our family to yours, Happy New Year!